Music for wedding ceremonies, drinks receptions and events. 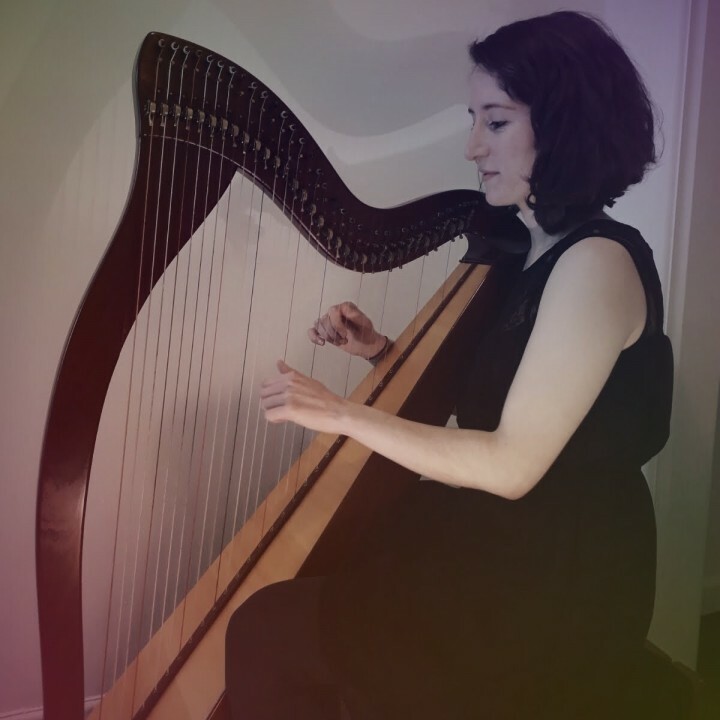 Aoife's extensive wedding repertoire on harp and piano and voice spans Irish Music, Pop/Contemporary Music, Church Music, and Classical Music. She performs regularly in Cork and is available for booking in Cork and throughout Munster.